Now in our 30th year on the air, we have developed a reputation for bringing you quality coins and collectibles at affordable prices, with the best customer service in the TV shopping industry. Unlike our bigger competitors, The Coin Vault specializes in providing a one-on-one service to collectors. Our ultimate goal is your complete satisfaction and we thank you for the opportunity to serve you throughout our first three decades. Andy has spent years in the coin business both as a hobbyist and a professional. A 3rd generation numismatist, he shares his passion for coins and collectibles with his father and two brothers, with whom he has always worked alongside. Avid bowler and golfer by day and Coin Vault TV host by night, Andy's best time is spent with his three wonderful children; Paige, Payne and Parker Jane and grandson Keldrick Leon. A larger than life figure in the hobby of coin collecting, Scott has been a familiar face on The Coin Vault for many years. 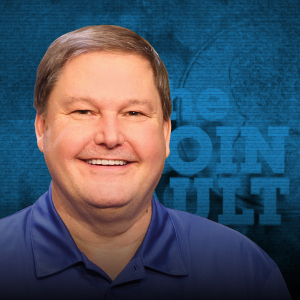 His extensive numismatic knowledge has given him the nickname "The Cloud" at the studio and his warm on-air personality have made him a fan favorite. 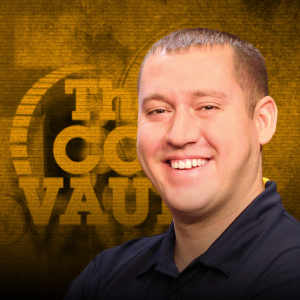 When not on-air, Scott is usually driving around the country attending coin shows and finding great deals for The Coin Vault family. He lives in Tennessee and especially enjoys heading down to Florida during the winter months. Just like his big brother, Tyler is a lifelong numismatist and his family roots are embedded in coins. 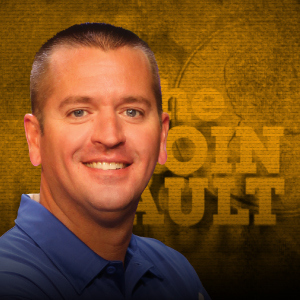 Graduating in 2006 from Indiana Business College and a licensed auctioneer, Tyler brings a wealth of experience and knowledge to The Coin Vault. He is a member of the Silver Dollar Round Table, American Numismatics Association, Florida United Numismatics, Central States Numismatic Society and many local numismatics clubs. Another club Tyler is a lifelong member of is Winchester Golf Club and his happiest times are spent with wife Allanna and children Emerson and Lillian; who sometimes make an unscheduled appearance on-air.